RF Savvy Technologies LLC - Contact Us RF Savvy's offices and RF Laboratory is located in the heart of Northern California's Wine Country, just 72 miles North of San Francisco. 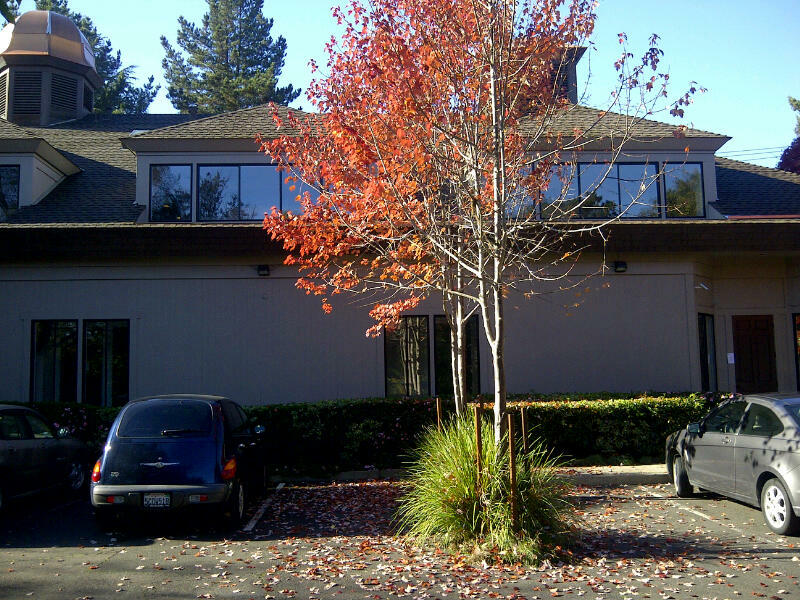 RF Savvy's offices and RF Laboratory is located in the heart of Northern California's Wine Country, just 72 miles North of San Francisco. Please complete the contact form below to contact us with specific inquiries.